A quick bite of Brioche is just what you need while in Caesars Palace! There are sweet and savory selections from which to choose, including mushrooms, Parmesan, nuts, candied fruit, peanut butter and more! 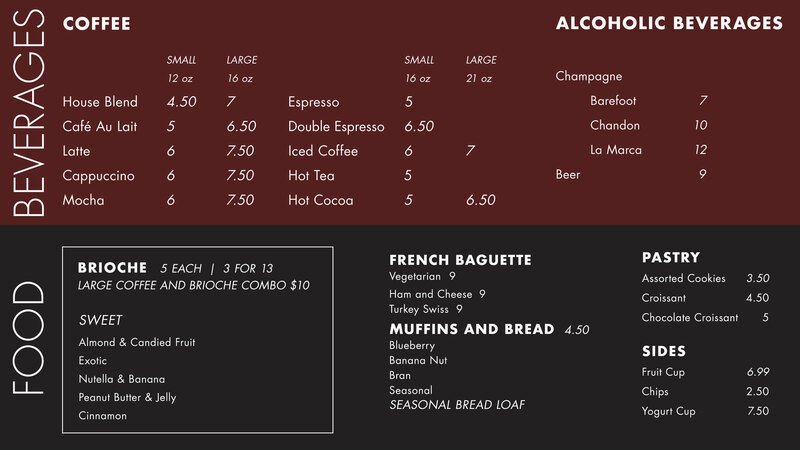 Pair the brioche with a cup of the freshly brewed Coperaco coffee. 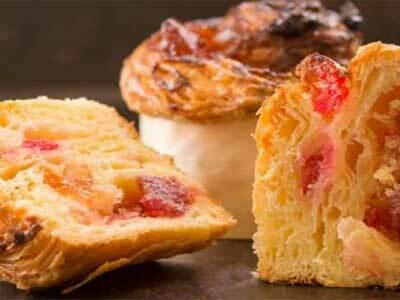 There are affordable sandwiches and other delicious tidbits from the famous chef Guy Savoy. Expect a light interior with a flaky crispy exterior on their croissants and brioche. There is a quick counter service near the valet station so yo can grab a quick bite as you come and go. Champagne and wine are also available.